A WordPress Commenter on Welcome to Morgan Anderson’s Portfolio! This is an icon that Morgan created for her JOUR 199 class. 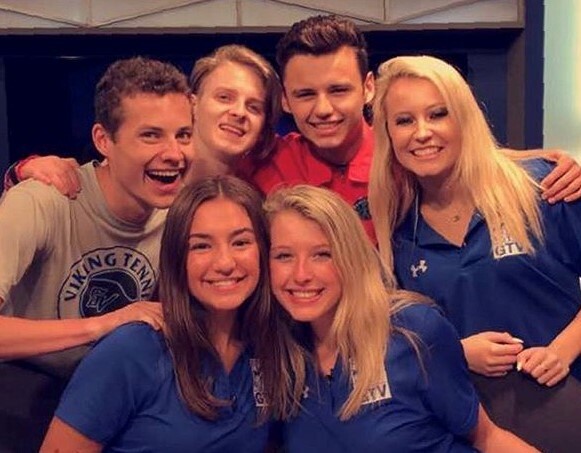 To see some of Morgan’s anchoring and reporting work at her old high school, go onto Geneva Television’s YouTube page to see some of her hard work! 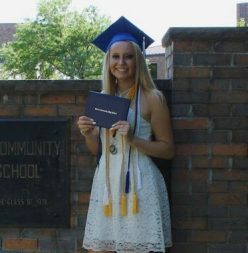 Morgan is currently a freshman at the University of Illinois at Urbana-Champaign. She is studying journalism and plans to minor in business and receive her certificate in sports broadcasting! Her expected graduation year is 2022. Welcome to Morgan Anderson’s Portfolio! On Morgan’s site you will see her current and past projects, as well as what she has planned for the future! Also, you will learn more about her education and life outside of the classroom! Posted on November 6, 2018 December 11, 2018 Categories Uncategorized1 Comment on Welcome to Morgan Anderson’s Portfolio!